This website is owned by The Seashell of Lisson Grove Limited. 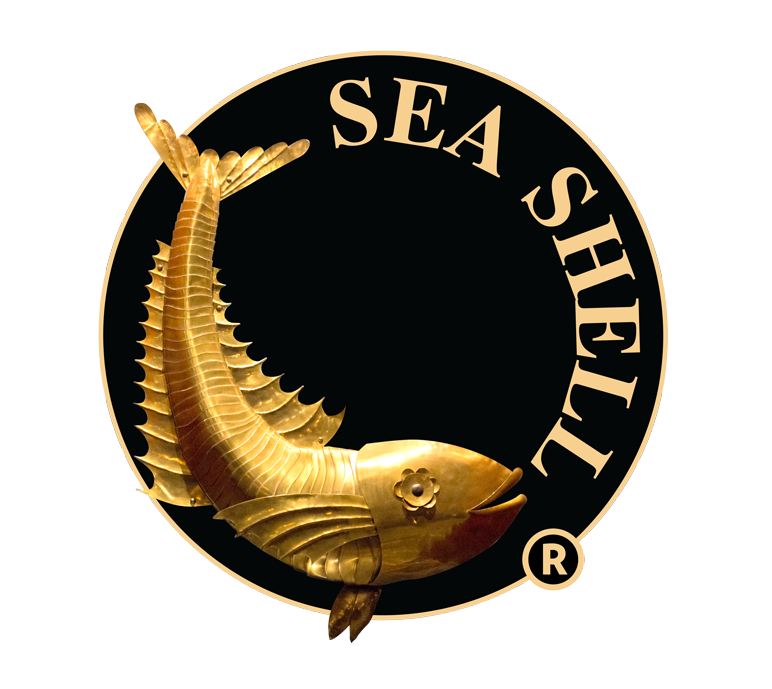 ("Sea Shell", "Seashell", "our", "us" and "we"), www.seashellrestaurant.co.uk ("website"). Although we take all reasonable care to ensure that all descriptions, details and prices of the products appearing on the website are correct at the time when they were entered onto the system, the information appearing on the website at any time may not reflect the exact position at the moment you place an order. We make every effort to ensure that they are as accurate as possible. We reserve the right to make changes to the website without prior notice. The website may provide links to third party sites. These links are provided for your information only. Third party sites are not operated or controlled by Sea Shell. You agree that Sea Shell is not responsible or liable for any such third party sites. 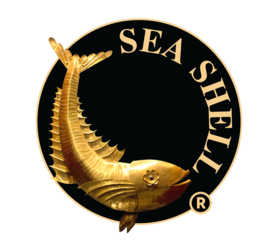 By signing up to receive offers or newsletters from Sea Shell you have opted to receive news from us. We shall not be liable for damages or losses of any kind that you may incur from your use of or if you were unable to access the website. You agree that use of the website is at your own risk, and it is your responsibility to ensure that you have the suitable hardware and software to safely use the website. These terms and conditions will be governed by and construed in accordance with English law, and any disputes relating to these terms and conditions will be subject to the exclusive jurisdiction of the English courts. The content of the website and the content identifying Sea Shell are protected by copyright, trademarks and other intellectual property rights. You may use the content for your own personal and non-commercial use only. Any modification or its use for any other purpose is a violation of the proprietary rights of Sea Shell. The Seashell of Lisson Grove Limited is registered in England, registration number 03473125. Registered office: 4th floor, 7/10 Chandos street, London W1G 9DQ.